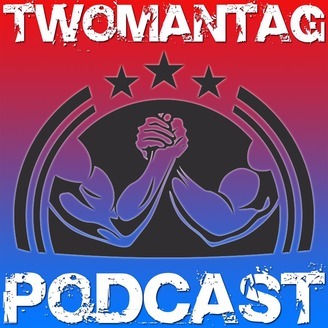 This is the Two Man Tag Podcast, a UK wrestling podcast concentrating on WWE and the UK wrestling scene. We will be bringing you the true view of the fans! WE'RE BACK BABY! 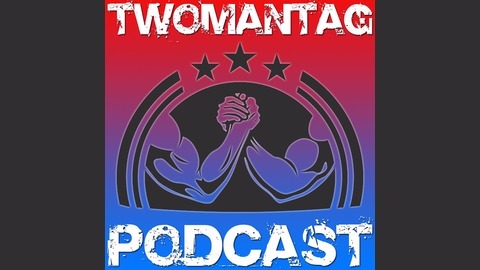 First podcast for a few weeks and its the run up to Mania. We look back at NJPW in Long Beach and look forward to Fight Club Pro Dream Tag Team Invitational this weekend. We go through what we know about Mania and Takeover so far.